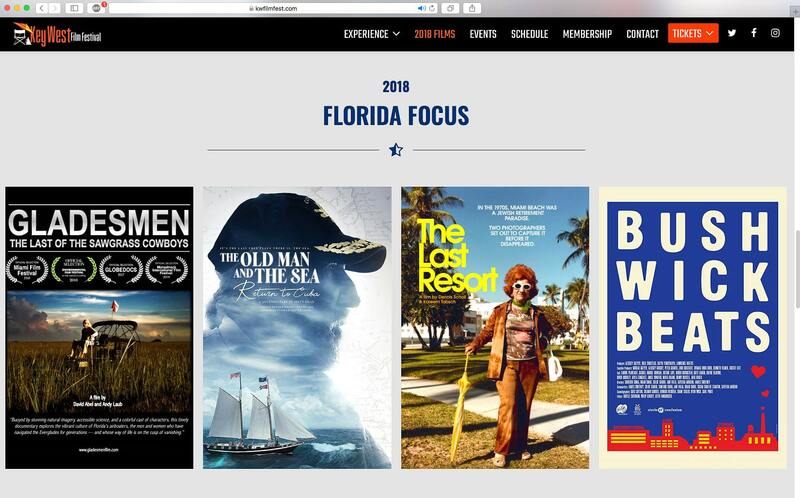 We love to see our films winning different accolades at film festivals! 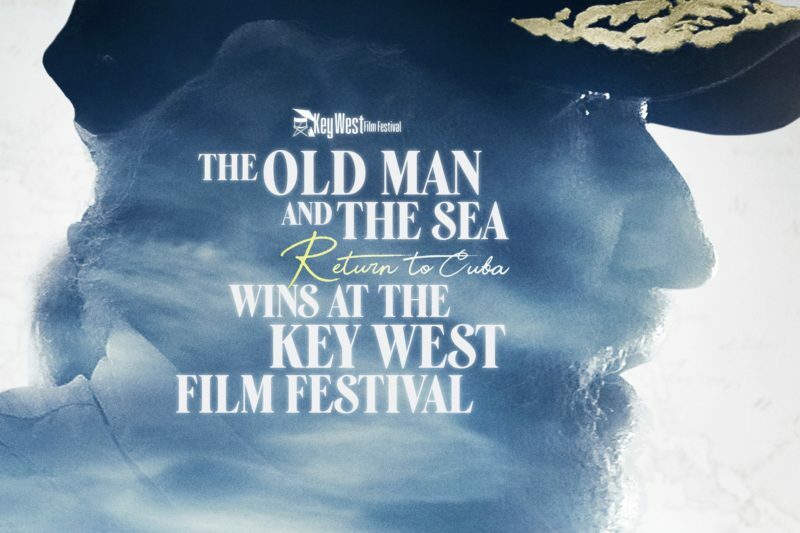 One of our recent projects, “The Old Man and The Sea, Return to Cuba”, just won for Florida Focus films at the Key West Film Festival. Congrats to @MattDeanFilms and we had a wonderful time working on this Key Art with you!